Immaculate and spectacular! 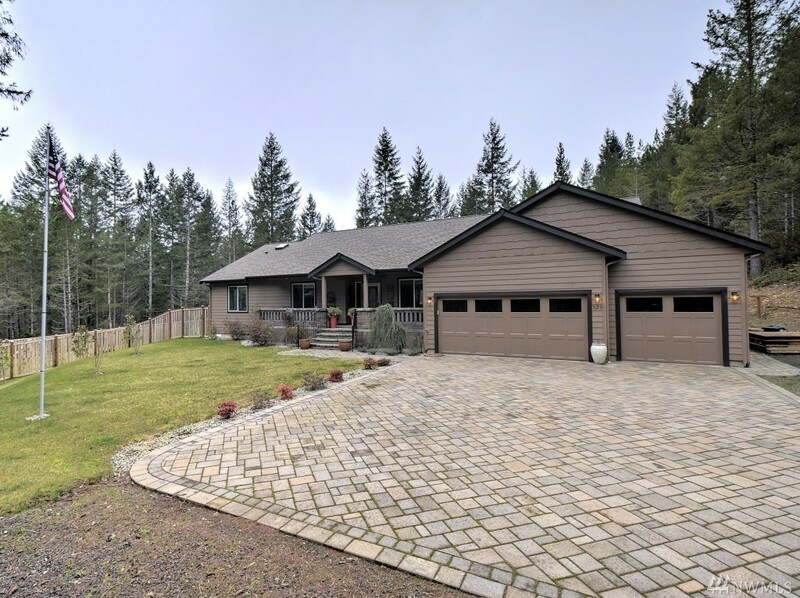 3 bedroom 3 bath home on 3+ acres just outside of Shelton. Grand open concept. Gorgeous cook's kitchen w/exquisite granite countertops, professional stainless refrigerator-freezer & walkin pantry . Double sliding doors that open to the most perfectly placed waterfall & NW entertaining area. Stylish master suite & walk-in closet. Office w/cork floors. Mudroom has a full bath. Fenced yard, drip sprinkler system, gardens, RV parking & 3 car garage. 20 minutes to Olympia.